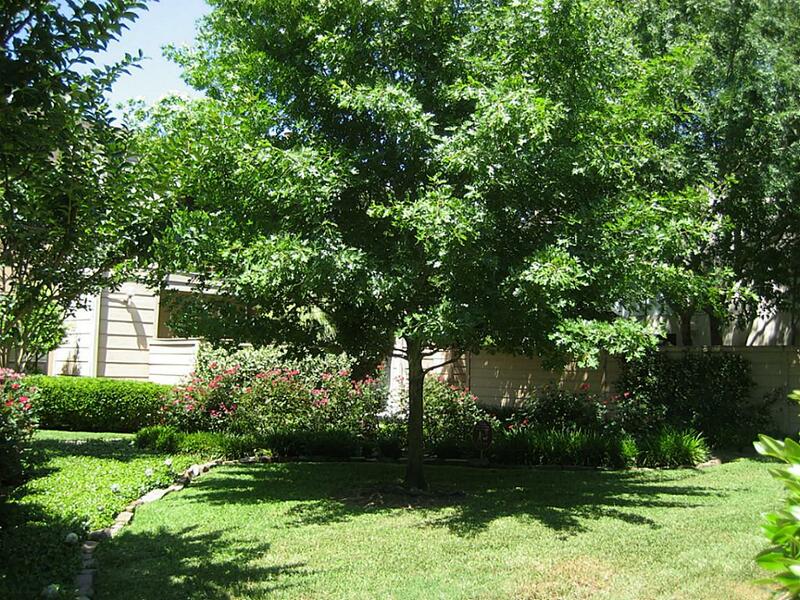 Welcome home to 2125 Augusta! 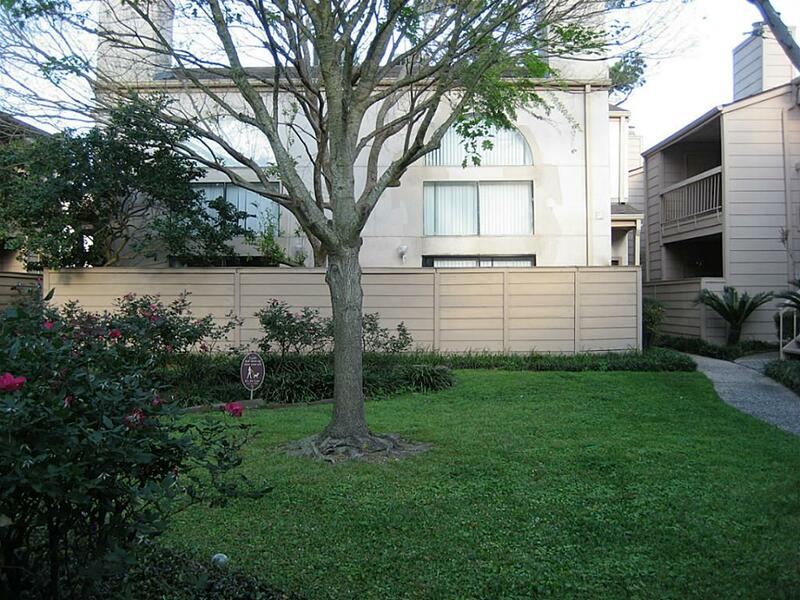 This cozy 2 bedroom, 2 bath condo is located in a quiet gated community. 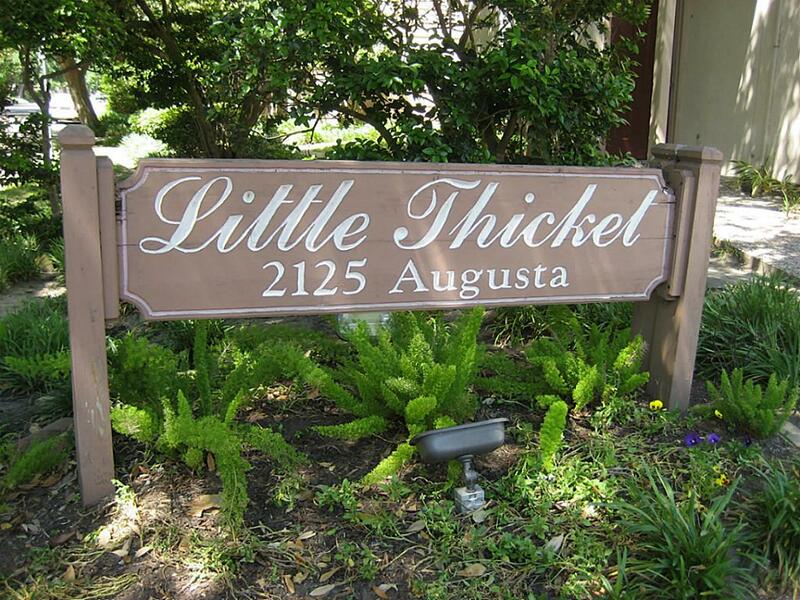 The Little Thicket condominiums is the perfect small community to enjoy your new condo in. 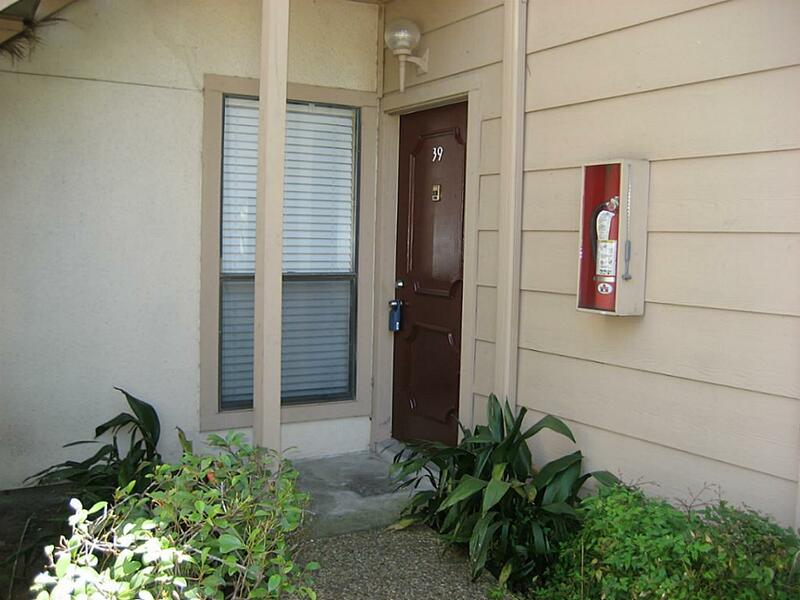 Welcome home to unit 39. 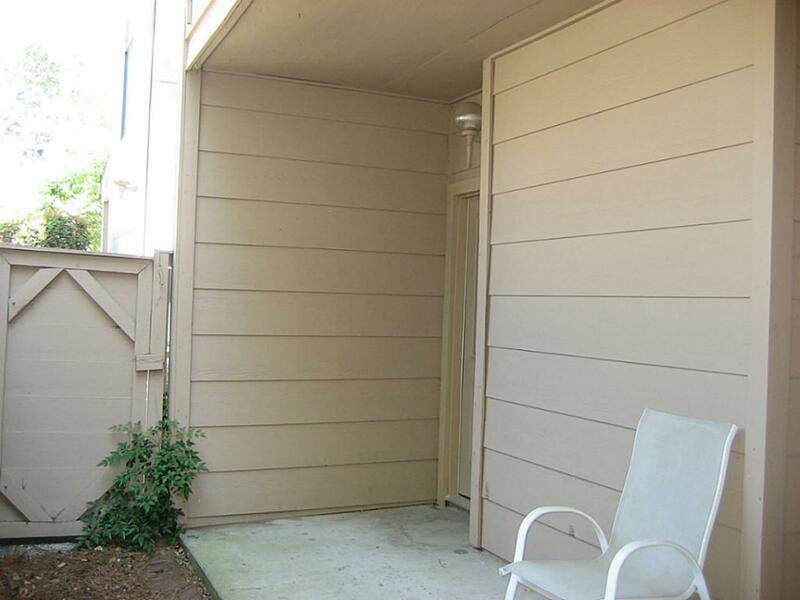 You will love this ground floor unit, no pesky stairs! 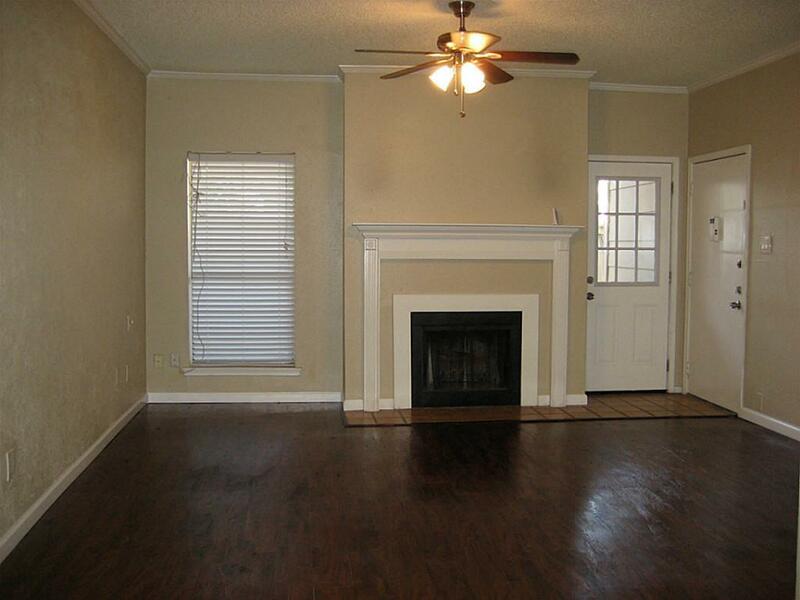 The beautiful wood burning fireplace is the focal point of this living room. 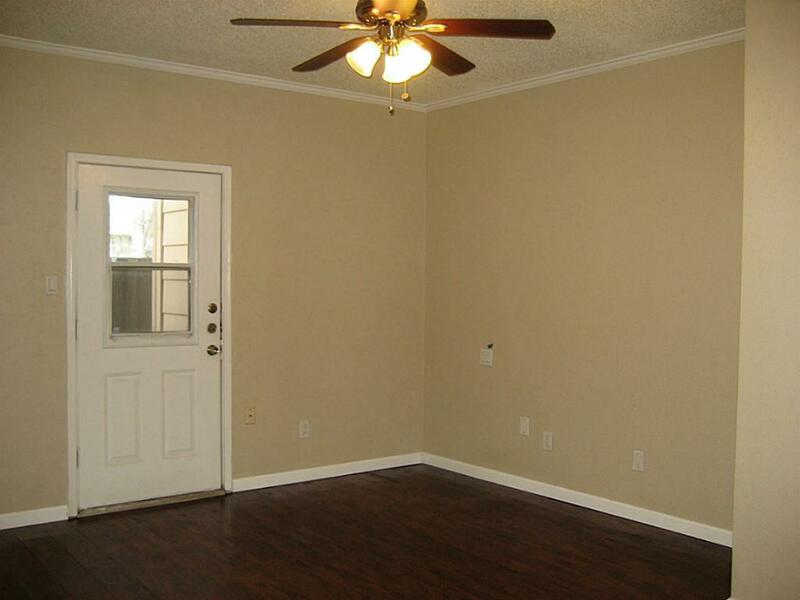 With beautiful hardwood floors, crown molding, and access to your private patio this living room will easily become your favorite room. 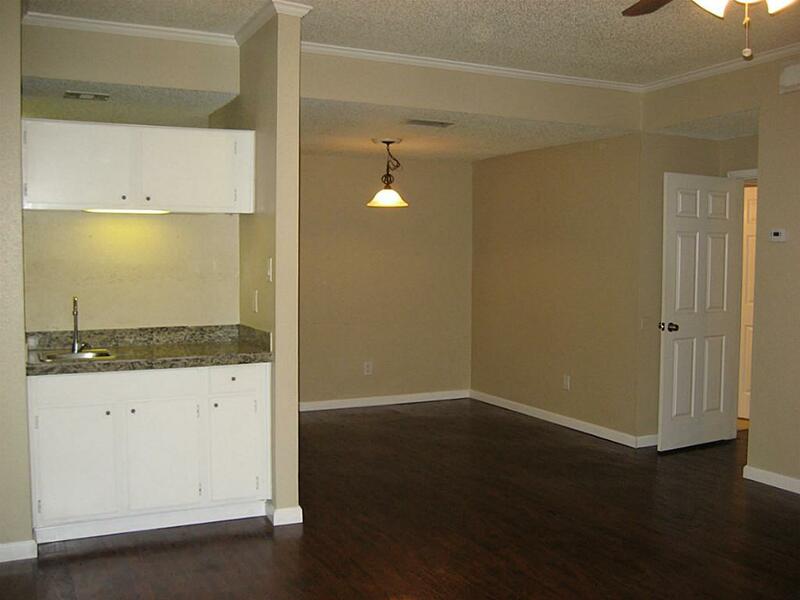 With a wet bar included you will love entertaining in this spacious living room. 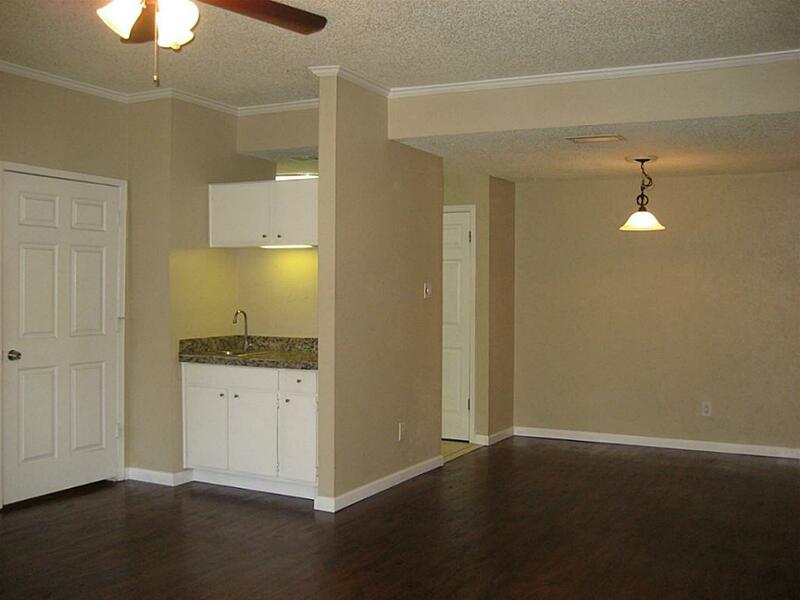 This spacious breakfast room is the perfect place to enjoy a nice meal. 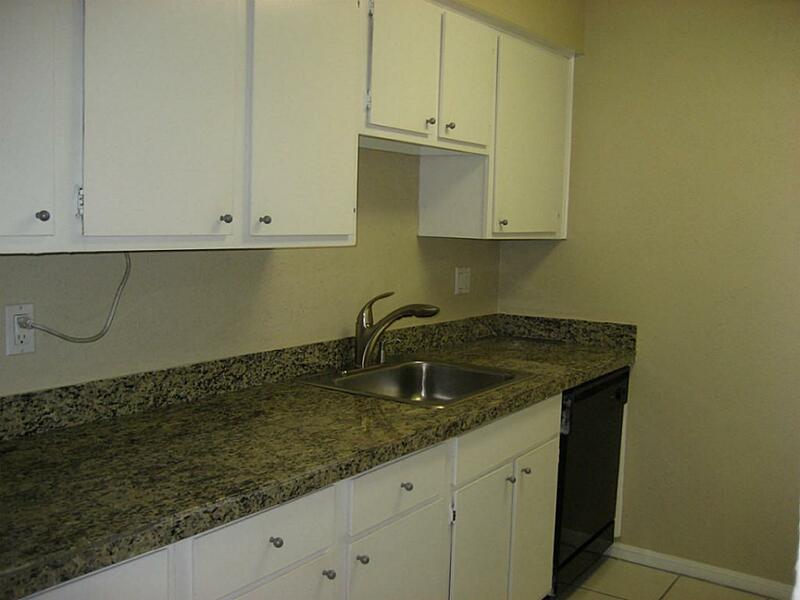 There is plenty of counter space in this kitchen with beautiful granite countertops. 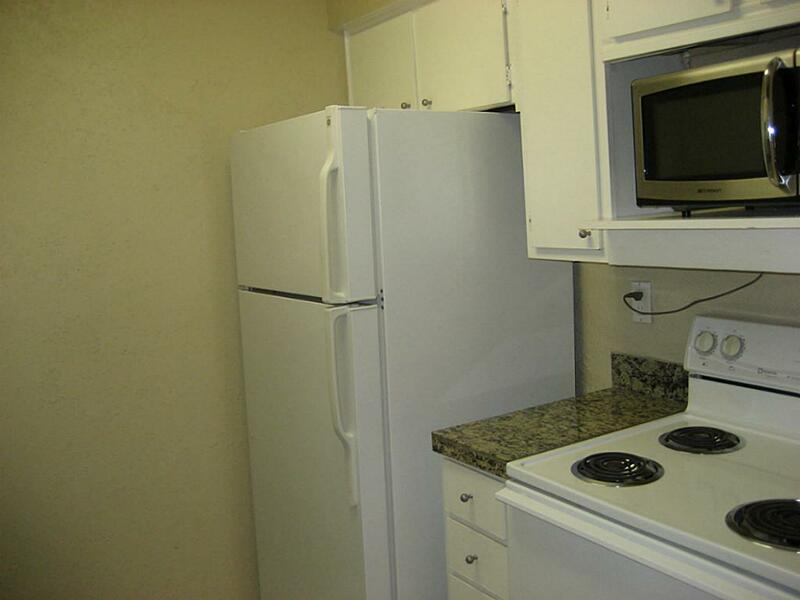 Storage won t be an issue with all the cabinet space you have. 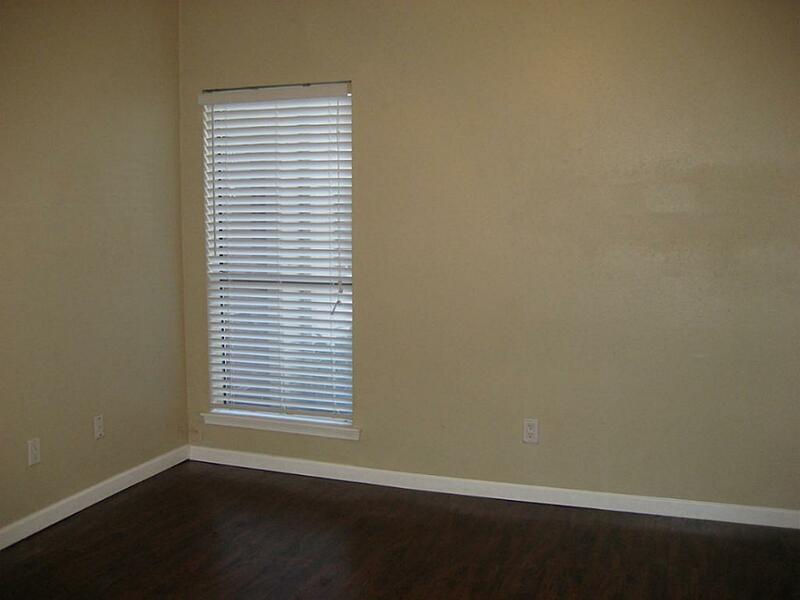 You will love that the master bedroom also has access to your private patio. 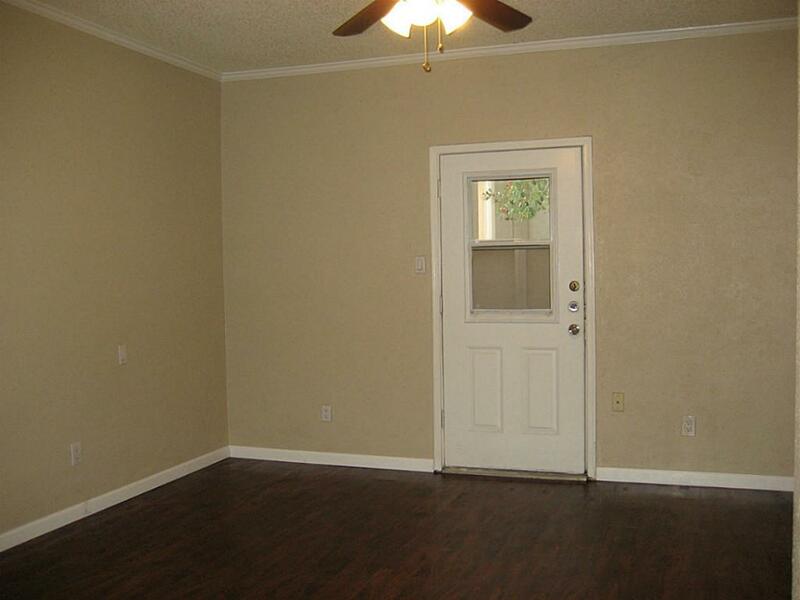 This spacious master has large wall space for easy personalization. 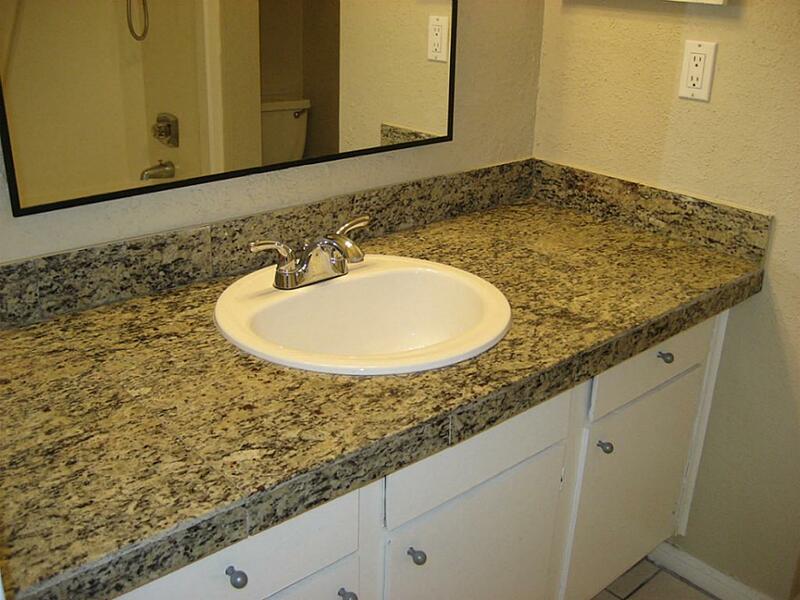 The connected full bath features an oversized granite countertop for ease getting ready. 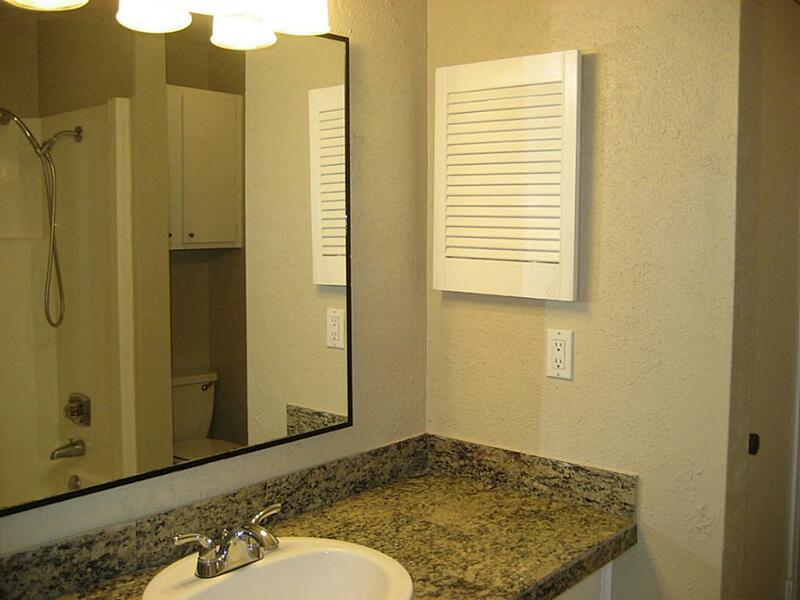 A medicine cabinet adds a little extra easy access storage. The secondary bedroom has a large window for natural light. 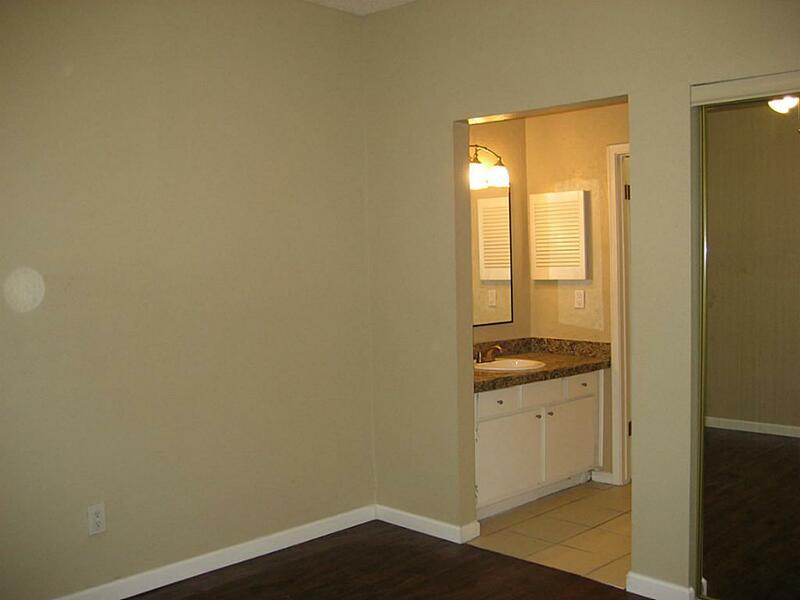 There is plenty of closet space in the secondary bedroom with its connected bath. 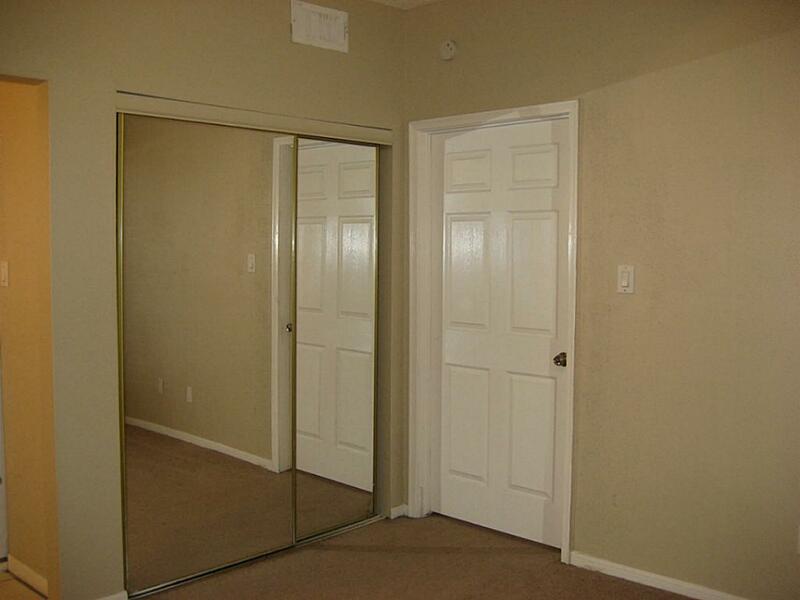 Large wall space makes for easy personalization of this room. 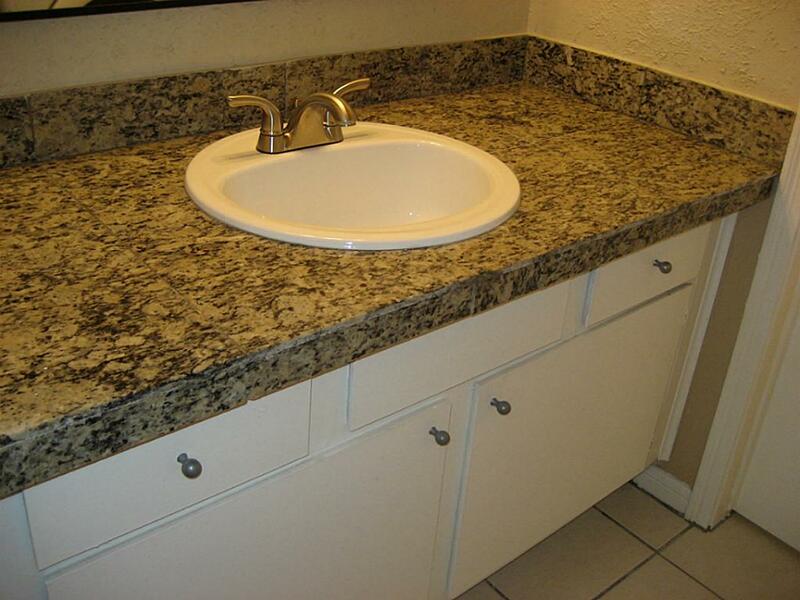 The secondary bath also features and oversized granite countertop to make life a little easier. 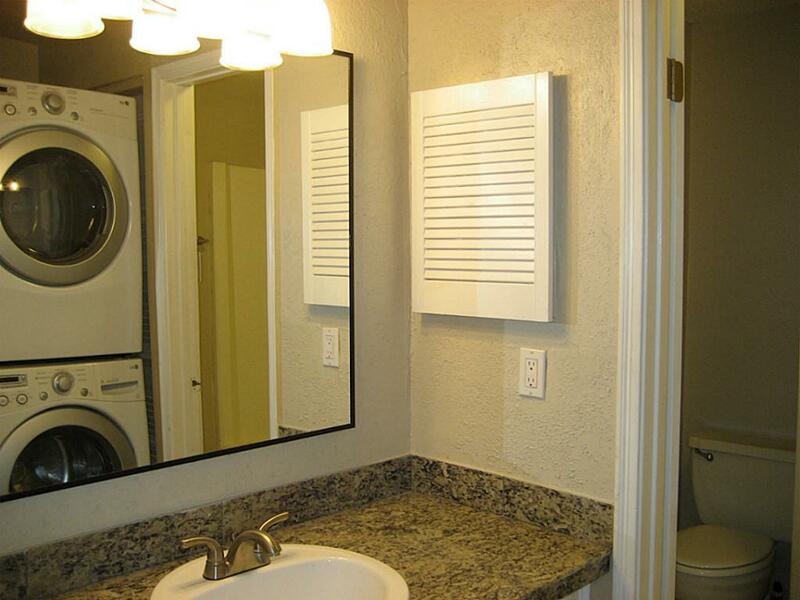 You will love the in-house laundry. 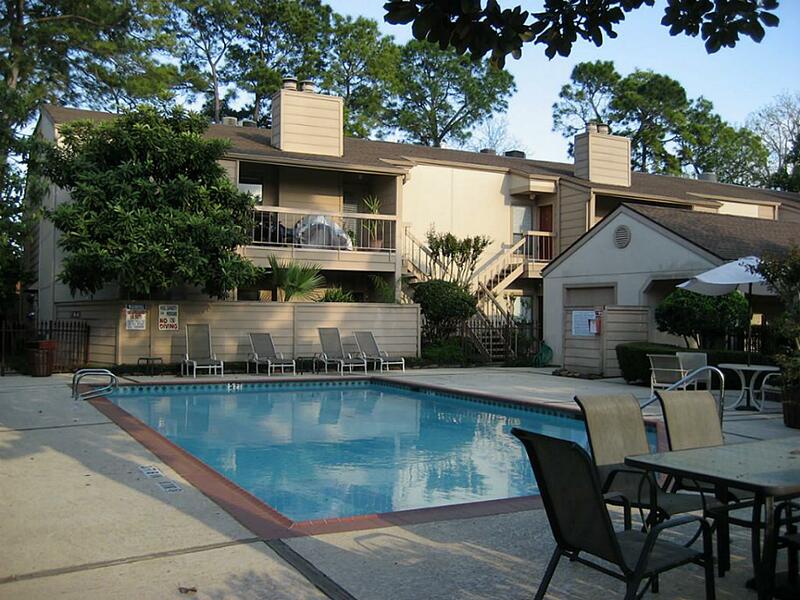 You will love having the dual covered patio areas with access from the living room and master. 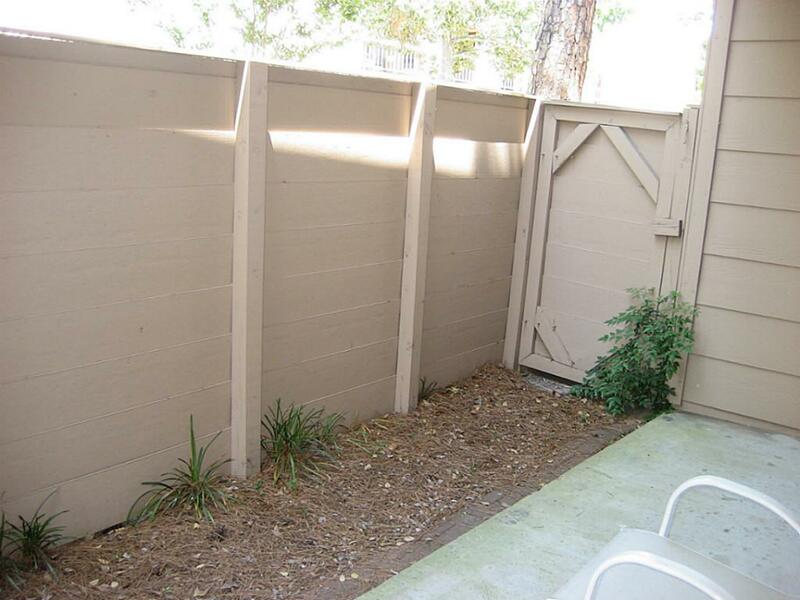 The patio features privacy fencing and an outdoor storage closet. 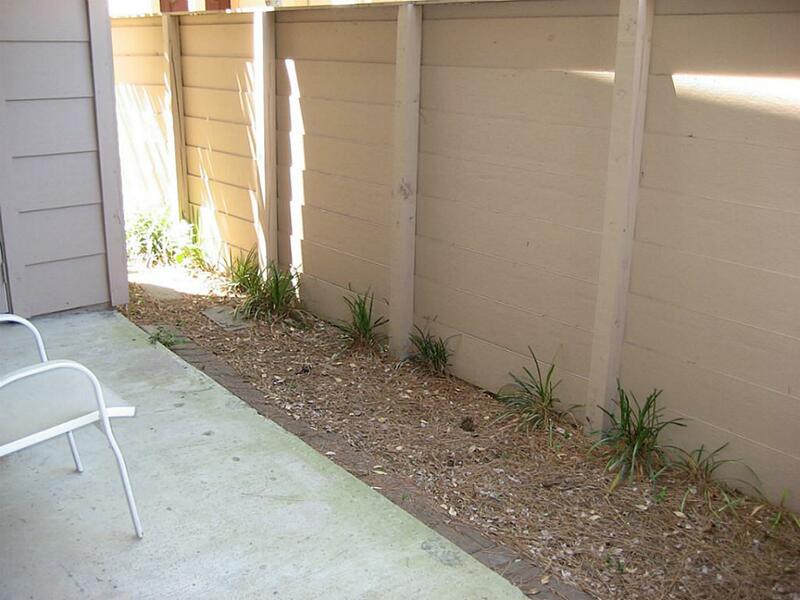 This is the perfect place to sit back and relax. 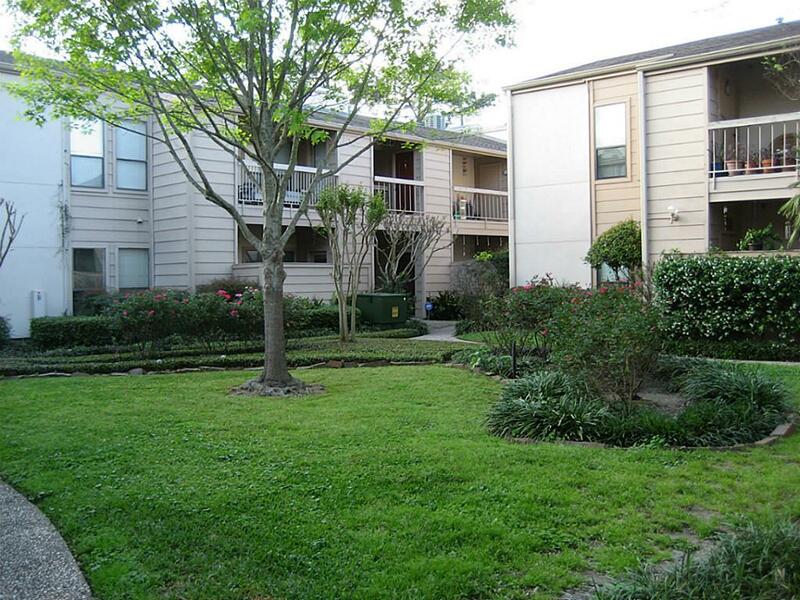 Beautiful greenspace outside the unit offers serene views. 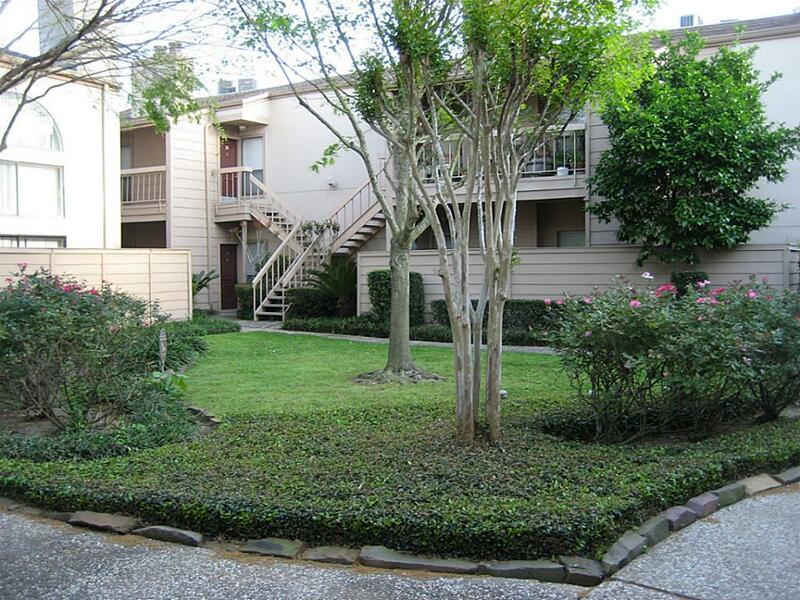 You can enjoy all the lovely landscaping of the complex. 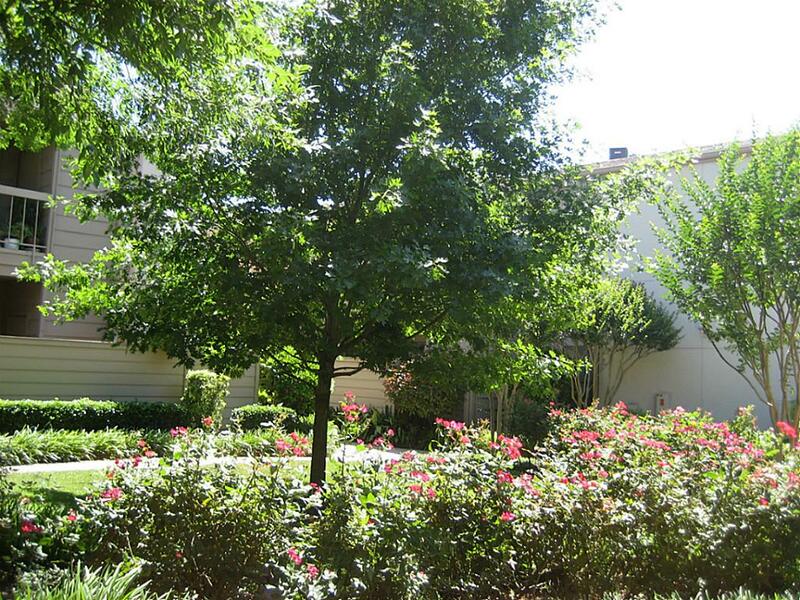 This quiet community is ideal for being able to just relax and enjoy your home. 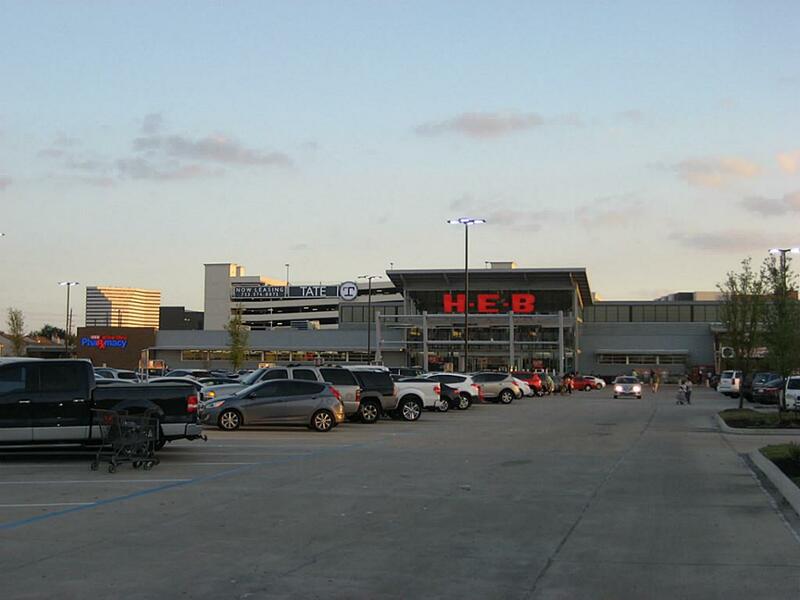 Each unit has assigned covered parking. 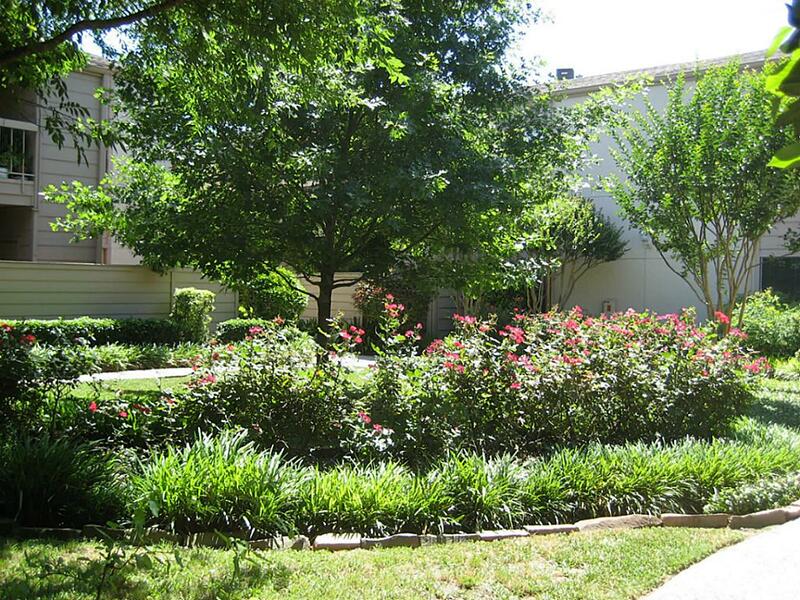 The nearby greenspace is the perfect place to walk your dog. 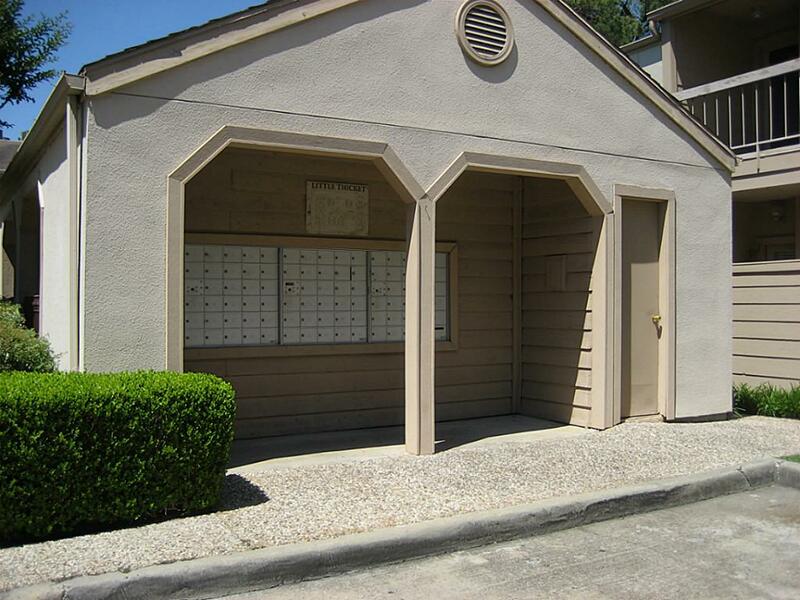 Your mailbox is conveniently located just a few steps away. 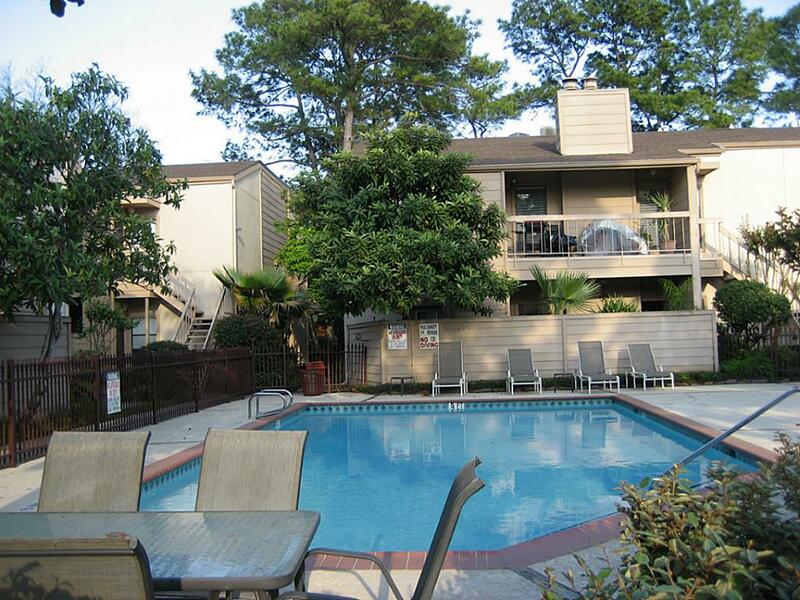 There is plenty of nearby shopping and easy access to major thoroughfares. 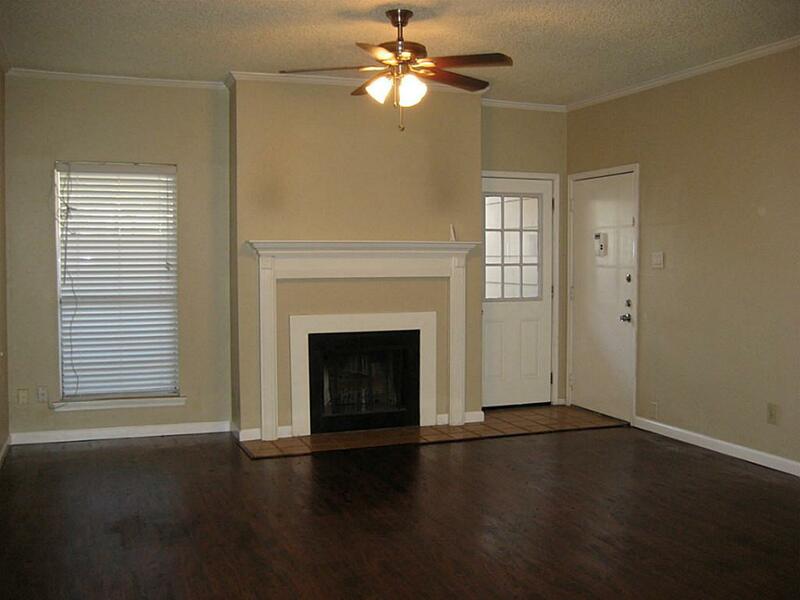 Welcome home to 2125 Augusta #39!